When we first heard about the forthcoming US film "The Vapors" .....to say we were excited is an understatement. 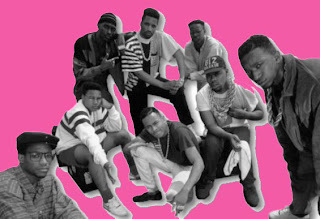 No doubt that the exploits of the Juice Crew back in the late 80's led them to become a major force in Hip Hop's golden era, but if you had told us then that they would eventually make a full length movie about the crew coming outta Queens, we wouldn't have believed you for a hot minute. But then on second thought, and if we examine in detail the impact the Juice Crew members made on Hip Hop music, it becomes a much clearer picture. As we have mentioned before here on Breaks For Days, Hip Hop music's tenuous first few years on vinyl didn't truely represent the artform in the same way as the kids in the parks who had originally created it. The use of breakbeats to provide the music for emcees to rhyme over may have been essential in the parks and parties, but the music industry (eager to earn a buck or two from Hip Hop) had different ideas when it came to pressing "rap" on wax. Their introduction of "house bands" and disco producers to provide the backing music for emcees only lead to a twisted and counterfeit version of the artform - and many original Hip Hoppers lost interest in the early 80's music. Where was "Apache"? Where was "Sing a Simple Song"? Where was "Pussyfooter"? After all it was the pure energy of the music itself (and more importantly the breaks contained within) that gave the emcees their confidence and made them wanna rock tight on the mic. 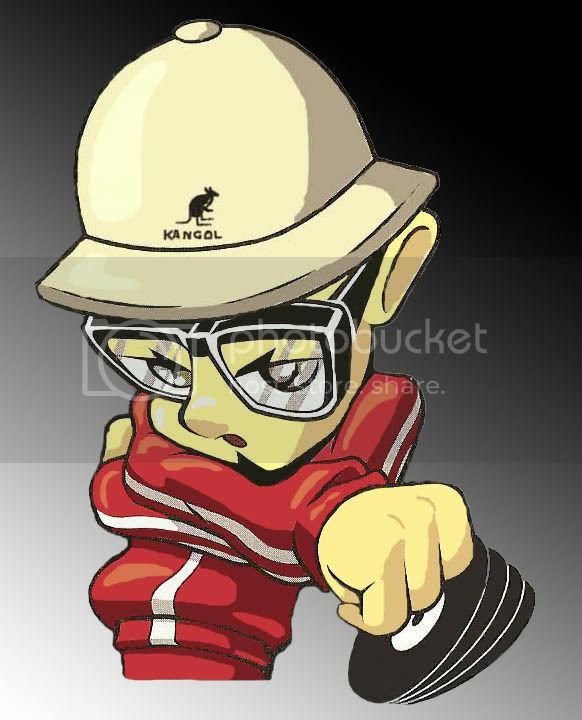 Hip Hop had become instantly diluted! But little did we know back then that superproducer Marley Marl was coming to save us all. As a pioneering producer and sidekick of the legendary Mister Magic, Marley's love of technology eventually made him realise he could sample directly from a drum break record and re-create the drum sounds into his own patterns. Yes many early artists had re-played familiar funky basslines and incorporated them into their songs ("Was Dog a Doughnut" for instance on Fearless Four "It's Magic"), but for the first time the actual sounds of the drums could be chopped, looped and still retain the original energy that made people "go off!". Little did Marley know at the time he had struck gold with his techniques, and single-handedly enabled Hip Hop music to sound "authentic" once again. Marley came to the forefront as the "engineer all-star" and chief spinner of wax on the WBLS "Rap Attack" radio show. Hosted by Super Rockin' Mister Magic (now somewhat of a legend of the NY airwaves) they were playing music from the early hip hop pioneers, despite the station being more R&B orientated. His knickname "Sir Juice" eventually led to the formation of his "Juice Crew" - a team of eager young Queensbridge talent ready to take the Hip Hop world by storm, using Marley's ear for sound and technical know-how as the backbone. Together they formed the Juice Crew alongside Tyrone "Fly Ty" Williams, who had originally co-produced their WBLS radio show. 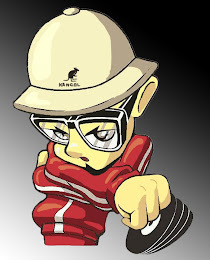 The roll-call of Juice Crew members now looks like a "who's who" list of Hip Hop greats.......MC Shan, Big Daddy Kane, Roxanne Shante, Biz Markie, Kool G Rap & DJ Polo, Tragedy, Master Ace, Craig G, Cool V, Mister Cee, TJ Swann, MC Glamorous, Debby Dee and others. And of course how can we forget that the Juice Crew sparked one of hip-hop’s first ever rivalries between crews from different areas of the tri-borough. Now affectionately known as the "Bridge Wars", the fierce competition amongst crews gradually built to fever pitch as crews dissed other boroughs and proclaimed theirselves as New Yorks number one. When MC Shan released his single "The Bridge" it was an open invite for the Bronx to diss Queens in return. And it was of course Boogie Down Productions that stepped up to the frame to launch their verbal attack through the voice of the Blastmaster KRS One. Was this true beef? Did it dramatically lift record sales on both sides? We will let you decide the circumstances in which the Bridge Wars developed, and of course we have our own opinions - suffice to say KRS and Shan performed on stage together many years later (and even released a joint compilation LP on Cold Chillin'). Soon Marley added the lyrical sniper and part-time gigolo Bid Daddy Kane to the roster, alongside the one-and-only comedian of Hip Hop the Diabolical Biz Markie (ah One Two!). Add to this the incredible Kool G Rap & DJ Polo and you have three legendary artists of the game right there! You only have to look at the career spans of the aformentioned three to see the contribution COLD CHILLIN' and it's sister label PRISM have made to the Hip Hop community. And if you're still not sure......lemme just say POISON, RAW, MAKE THE MUSIC WITH YOUR MOUTH, SET IT OFF, THE VAPORS, IT'S A DEMO....nuff said!! 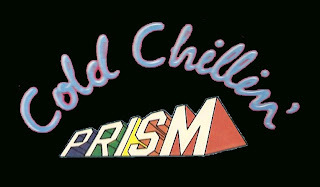 To show and prove our love for the COLD CHILLIN' label (and yes that includes the 42% of you who voted in favour of this post) we're gonna go deep into the COLD CHILLIN'/PRISM back catalogue to listen to some of our favourites. Man there is just too many to drop them all in the mix, so sorry if we miss out your favourite. 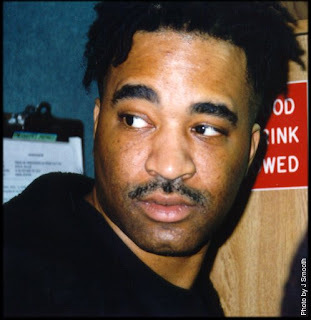 But that's a testament to Marley Marl's skills, due to the fact that he put out so many bangers! Just look at what he did for a certain James Todd Smith - he made the hard man look and sound much harder!! And that's no mean feat. producers on the film while Indiefilmx.com will produce the film." Exciting stuff. Now back to the music...... We're gonna take a deep breath and dive head-first into our COLD CHILLIN' / PRISM crates and drop some of our favourites in the mix. We hope you enjoy! p.s thanks and credit goes to J Smooth of the Underground Railroad for the Marley photo. Thanks for the info but..... Not all of the Juice Crew was from Queensbridge. Big Daddy Kane & Master Ace were from Brooklyn. Kool G Rap was from Corona, Queens. Debby Dee's name was actually Dimples D. I still enjoyed the piece you wrote and hope to see the movie come to life. Peace and keep real hip hop alive. Brings back great memories of blasting MC Shan's "Down By Law" on an old Lasonic boombox. 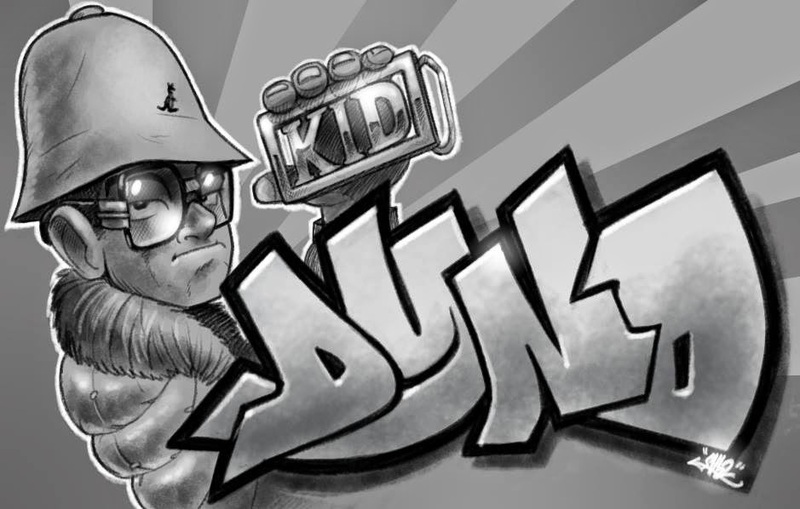 the Juic Crew was definitely one of the best hip-hop crews out there. Great job on the blog. Keep it real my brotha! yo thanks Kevin for passing through....please come back soon for more vinyl delights. I have added a link onto your page too! real music lives on vinyl! Yo I'm so looking forward to this movie. I was such a huge fan of the Juice Crew and I was a huge fan of the ladie who started it all. 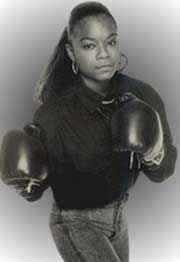 (ROXANNE SHANTE) I think Roxanne Revenge was the first rap record I brought and from that point it was on.